Together with partners, Cojali S.L. 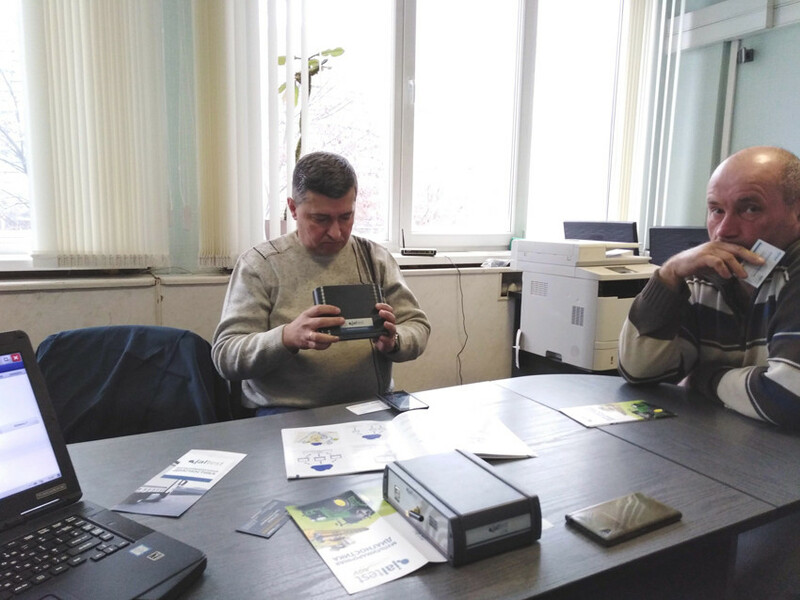 organized a demonstration and training focused on the Jaltest diagnosis equipment in Minsk, Republic of Belarus. 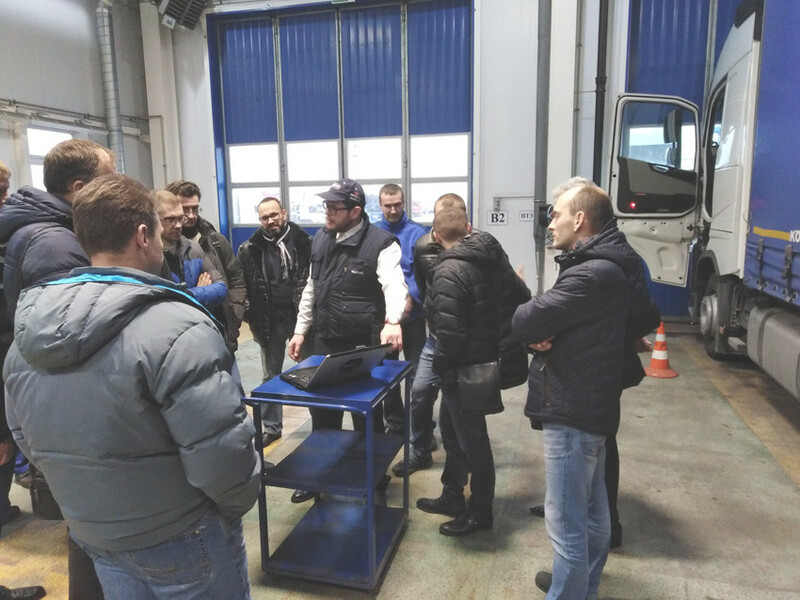 During the training, which consisted of theoretical and practical parts, participants were able to familiarize themselves with the capabilities and functions of the leading diagnosis equipment in the field of repairs and maintenance of commercial vehicles. 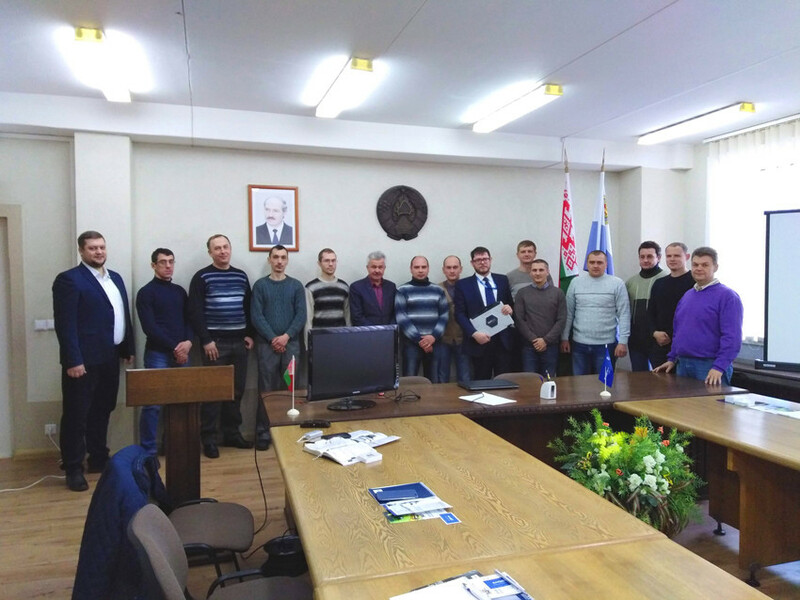 The participants showed particular interest in practical tasks related to the diagnosis, configuration and parameterization of EBS brake systems for trailers. 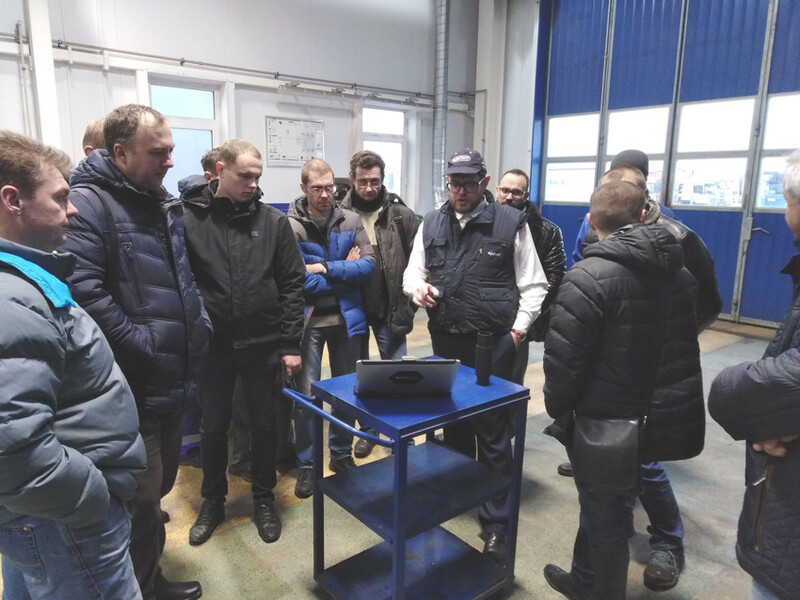 There was also a demonstration for the exclusive ETM solution (Electronic Test Module), which allows the user to connect directly and perform diagnosis on EBS modulators, EBS trailer brake control valves, speed sensors (ABS) and brake pad wear sensors. Separately, the participants noted the high-quality coverage and availability of technical information in the latest vehicles with Euro-6 standard from 2018.